Green Trees is a non-profit, civil society organization in Vietnam, working in the field of environmental protection. 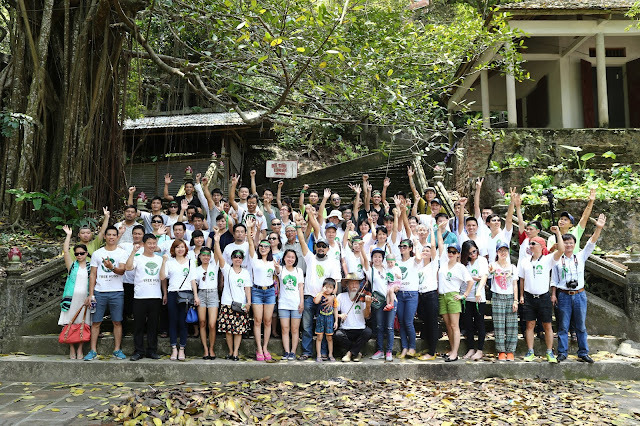 The predecessor of Green Trees is a facebook group called Vi Mot Ha Noi Xanh (For a Green Hanoi), founded on 30 March 2015 in a movement to protect trees in Hanoi from being felled massively as part of the project of “overhauling and replacing 6,700 urban trees” implemented by city authorities. Although Green Trees’ mission is to protect the environment, during our work we came to realize that Vietnamese people’s right to live in a healthy environment is strongly intertwined with other basic human rights such as: the right to free expression, the right to peaceful assembly, the right to participate in politics and public governance. Moreover, it requires the state’s responsibilities in maintaining transparency and accountability. Thus, alongside environmental protection, Green Trees strives to promote the state’s transparency and accountability through exercising basic human rights. Since our inception (March 2015), we have organized many peaceful demonstrations to call for environmental protection and transparency. In the meantime, Green Trees carries out a long-term legal struggle, pushing for severe penalty for individuals and government agencies that violate environmental protection law.